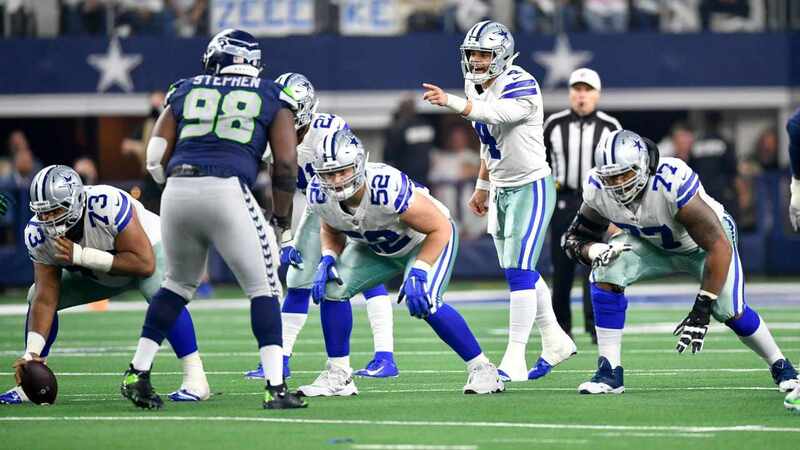 The lasting image from the Dallas Cowboys week four win may be Brett Maher's game-winning field goal, and the drive Dak Prescott and Ezekiel Elliott orchestrated to get within range, but once again the Cowboys defense was stout in limiting the Lions offense. The Cowboys did struggle in the secondary more than at any point this season, which makes their newest addition to the pass rush all the more important. Defensive Tackle David Irving has returned to the team off his four game suspension. This is the second straight season that Irving has served an initial four game suspension. Last year, he was able to reward the Cowboys faith in him by recording seven sacks in eight games. Irving finished second to DeMarcus Lawrence in sacks. With Tyrone Crawford and Antwaun Woods as the primary defensive tackles lined up with Lawrence at left defensive end this season, Lawrence has built a 5.5 sack lead over Irving - putting Matt Stafford on the turf three times on Sunday. David Irving is officially back. He's been at The Star the last 3 weeks, attending meetings, working out. He's now able to practice & play Sunday. Jason Garrett on @1053thefan: "He's missed a lot of time so we gotta make sure he's ready to go physically to compete at this level. 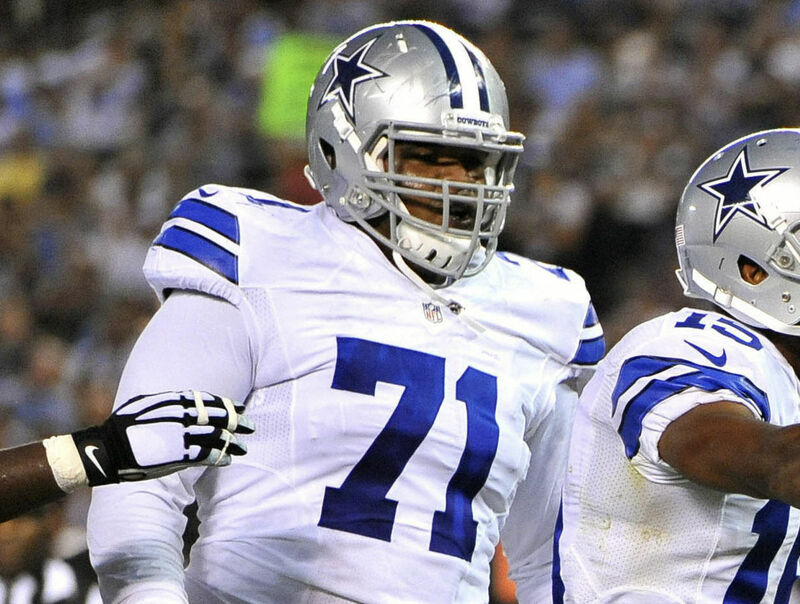 All reports are that Irving has been diligent in handling the off-field situations that have kept him off the field at inopportune times, prepared to again take his starting role in Rod Marinelli's defense seriously. Irving admitted on Instagram this offseason that it was a failed drug test for marijuana that's kept him suspended for Cowboys contests against the Panthers, Giants, Seahawks, and Lions. It's Irving's serious combination of size, length, and raw talent that's lengthened his leash for discipline in Dallas. With the depth to gradually work him into their pass rush rotation, Irving will help everyone around him in the front seven by occupying blocks and pressuring quarterbacks in their face. Tyrone Crawford, Daniel Ross, and Caraun Reed can expect to be the players that keep Irving fresh, while also looking at a drop in playing time should Irving return to his usual form. Irving can practice with the team this week without the Cowboys having to cut a player. Before their game in Houston on Sunday night - where Irving can be reintroduced to the league against a team that's allowed 17 sacks, second only to the Bills - the Cowboys will have to make a roster move though. Still carrying seven wide receivers, with Brice Butler expected to contribute soon, speculation that Terrance Williams' time with the Cowboys may be coming to an end has been hard to avoid. Williams was a healthy inactive against the Lions, although Butler also did not play. Strengthening their defense by moving on from one of the only proven commodities on offense may not be the direction the Cowboys brass agrees to go in. What has already been negotiated is that David Irving can help this team, and will as soon as Sunday night, as Cowboys Nation waits for the corresponding roster cut. 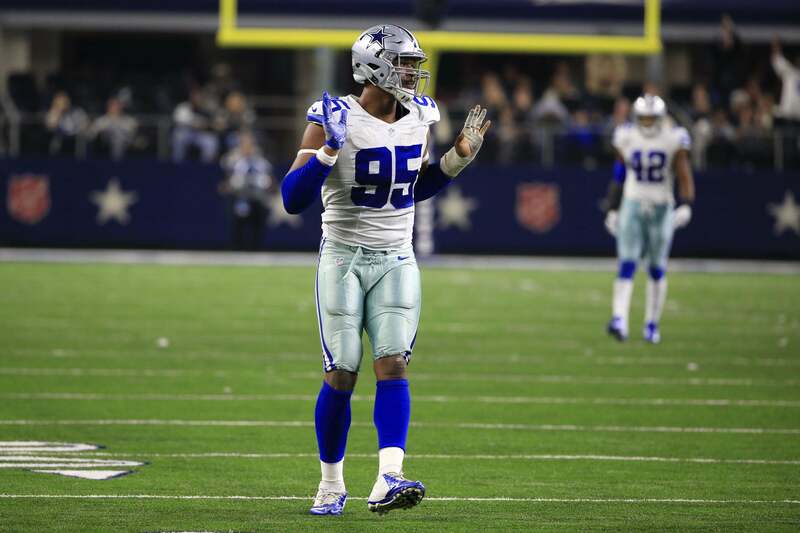 Tell us what you think about "Defensive Tackle David Irving Returns to Dallas Cowboys" in the comments below. You can also email me at Sean.Martin@InsideTheStar.com, or Tweet to me at @SeanMartinNFL!